What’s my most requested dessert, the one that makes grown men moan and women ask to marry me? It’s my Banoffee Pie with Salted Pretzel Crust. This dessert results in seriously weird behaviour, but I know why – it’s freaking delicious. 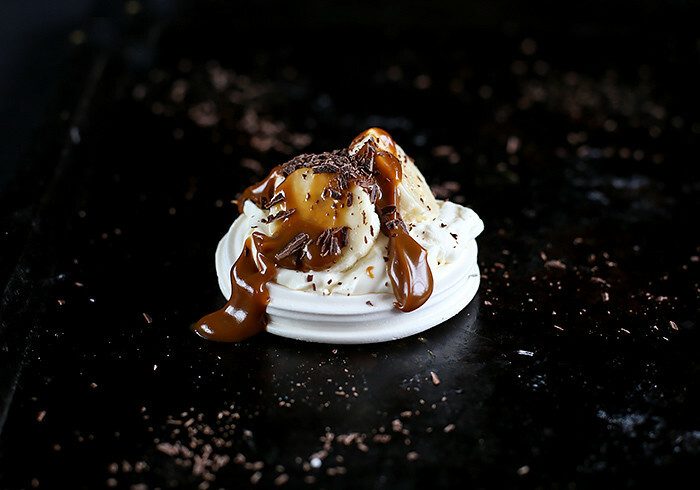 So I thought it make sense to take the best parts of Banoffee – bananas, cream and caramel, and transport it to an entirely new dessert. Pavlova. 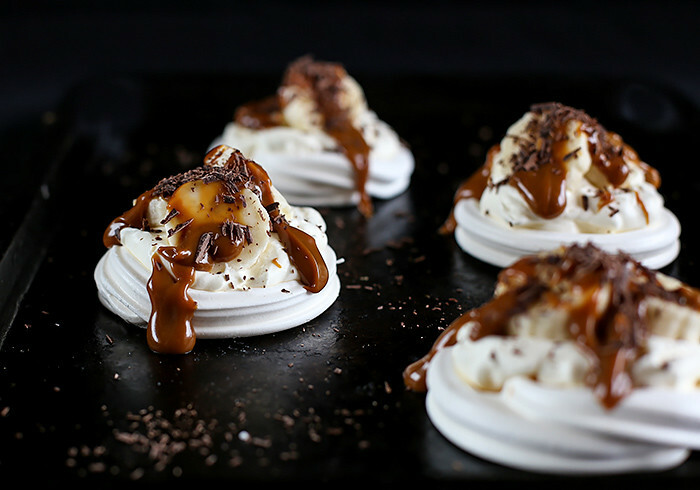 These pavlovas are sure to impress your guests and the best part is you can get all the components ready in the lead up and then assemble just before you serve them. 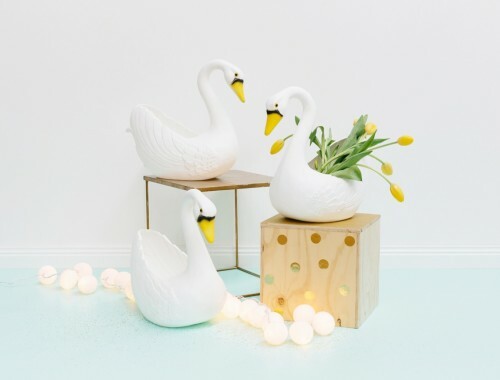 In fact, you could even great a simply DIY pavlova bar and get the guests to build the individual pavlovas themselves! 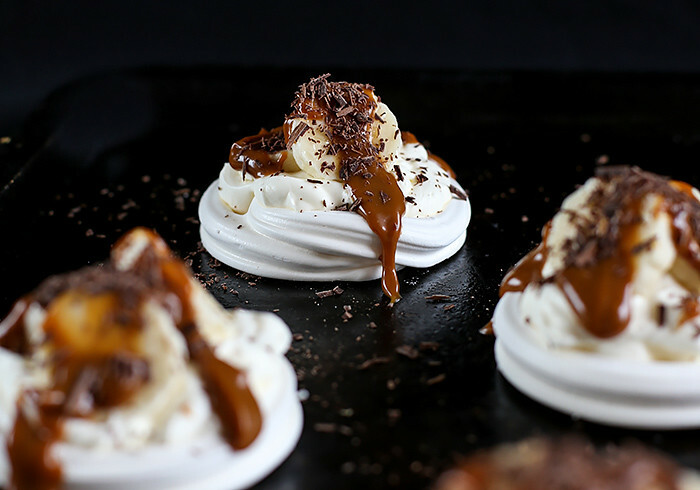 Crunchy white clouds of meringue form the base of these pavlovas, followed by a dollop of lightly whipped cream, slices of banana, a generous drizzle of salted caramel and a final scattering of dark chocolate. 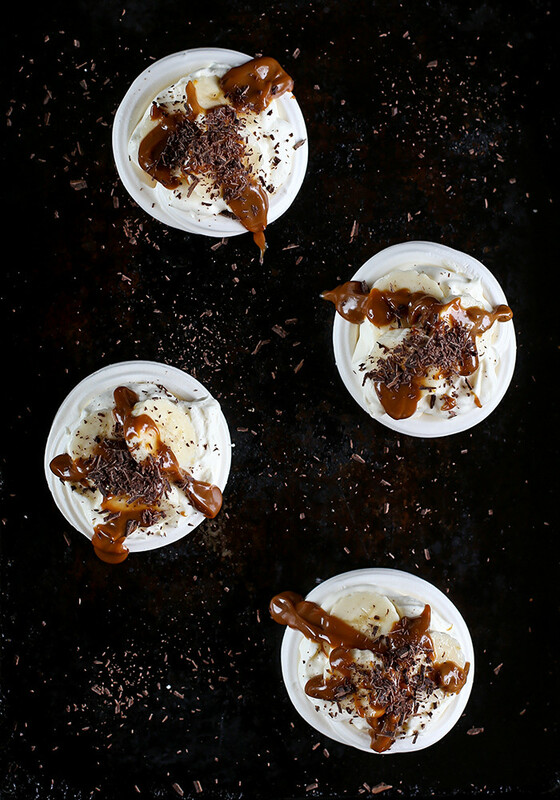 I personally think the messier the better when it comes to making these desserts – you can even get the kids involved to help out (although let’s be honest, they might spend most of the time licking the cream and caramel off their fingers). You can make the meringues ahead of time as long as you store them in an airtight container, but just make sure you spoon the whipped cream in right before serving – no one wants a soggy meringue! Using an electric mixer, beat cream until soft peaks form. 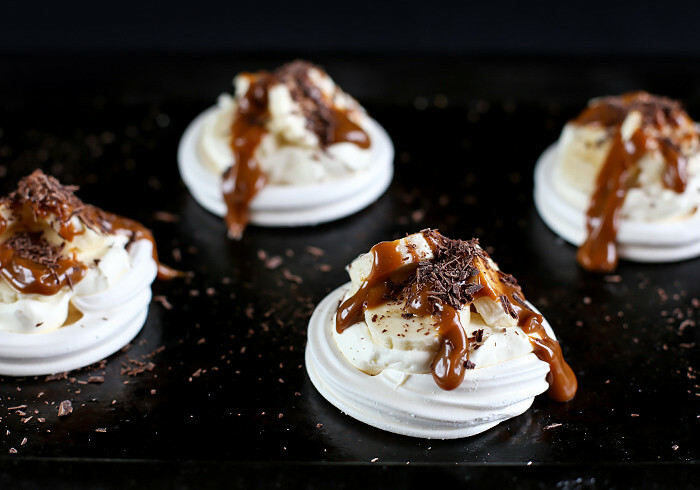 Top each pavlova with whipped cream, a few slices of bananas and a tablespoon of dulce de leche. You may need to slightly warm the caramel in the microwave for 10 seconds so it's runny. Decorate with shaved dark chocolate. 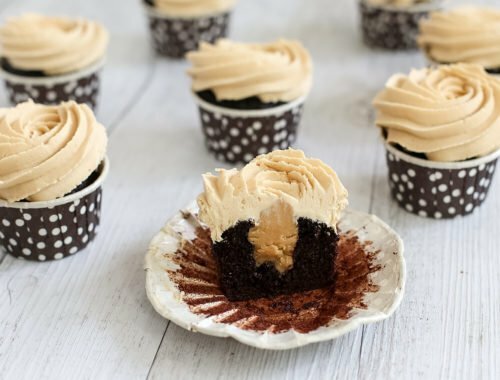 I used dulce de leche for the caramel component as I had some leftover in the fridge, but it’s also really easy to make your own homemade salted caramel sauce! 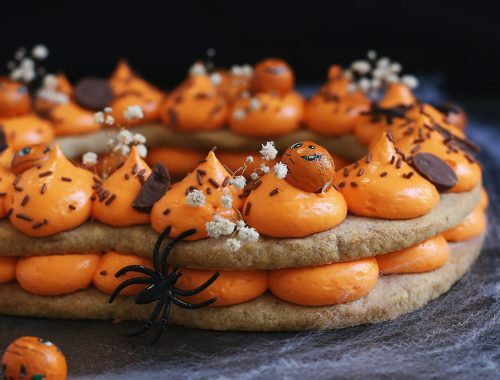 What’s your favourite twist on a traditional dessert? Love this hybrid dessert, Swah! 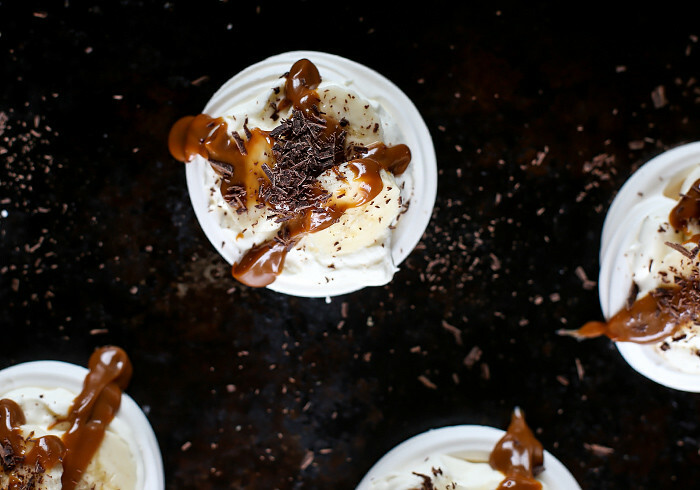 Banoffee is such a great flavour combination and pavlovas are always a great option since, as you say, they can be made ahead. I definitely much prefer just assembling rather than cooking when people are over! 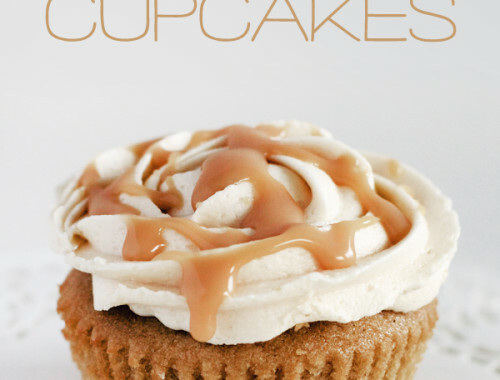 :) And there’s that dulce de leche making an appearance again – yum!! I only made my first pavlova early this year and now I’m a bit obsessed with it! 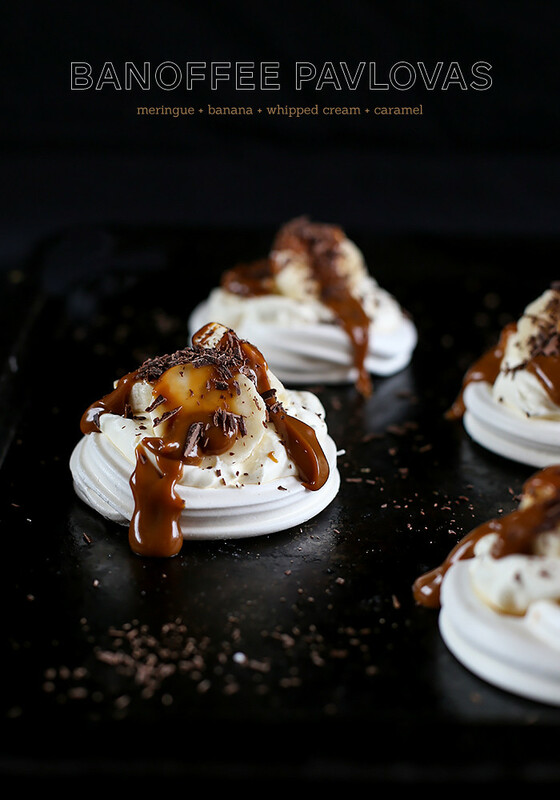 I’ve only ever made big pavs but I love these little meringue nests and of course, BANOFFEE! 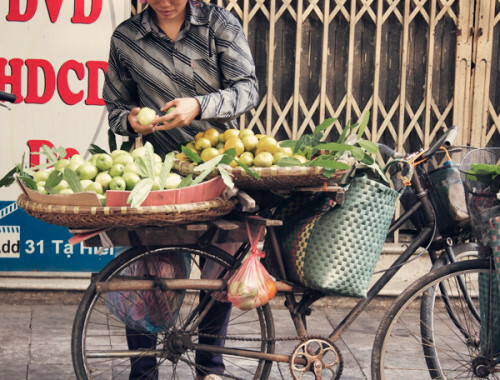 So nom!